Take advantage of extremely low pricing! Again, this deal is for a limited time. As one of the oldest VPN services on the market, CyberGhost VPN has established a reputation for superior encryption and privacy features, while also accessing a number of popular streaming sites and providing plenty of added features on the side as well. 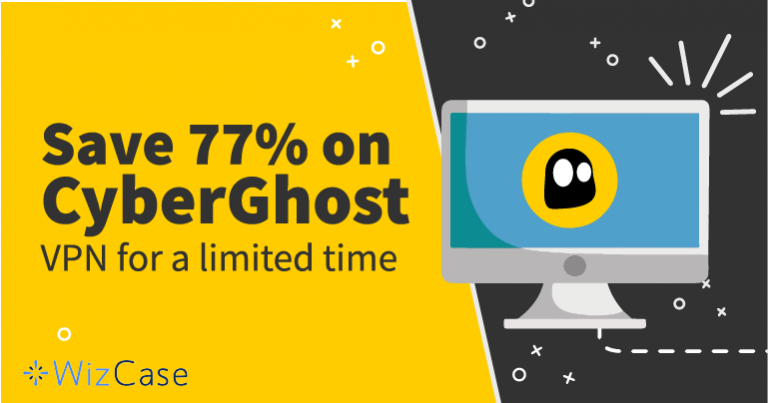 CyberGhost VPN is currently offering a huge discount on their annual subscription at least for the next few weeks. The one-month price is relatively high, while opting for the 6-month subscription instantly saves you $84 over the course of a year. However, as you can see, choosing the annual plan unlocks a special summer price of $3.50 per month, easily one of the lowest VPN prices you’ll ever see, especially in regards to CyberGhost’s track record and overall quality. Click the button below to see how much time is left, and be sure to sign up if the deal is still in effect. You’re probably not going to see a price this low for a long time.